ROSS’ College Park, MD, apartments are totally devoted to making Terps fans feel at home. 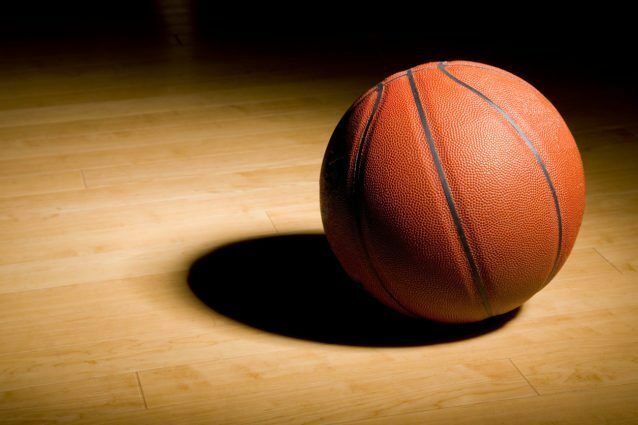 The way we see it, both of our basketball teams played hard and gave us an exciting season this year and a whole lot of good reasons to be excited about next year. Cheers to both! Those are three outstanding places for Terps fans to meet, greet and eat. But, there’s one more outstanding venue for big-game gatherings: we’re talking about ROSS’ apartments for rent in College Park, and we’ve got a suggestion for how you can keep the party going through all of the future seasons to come. Whether you’re a long time Terp fan from years past or you’re a second semester freshman wondering why everybody hates Duke, this is a guaranteed way to get the ball rolling and spark a debate that could go on through finals! 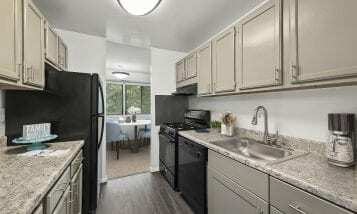 So now that everyone’s focused on the true MVPs of college basketball fame, it’s time to join an apartment that makes you feel like an MVP season after season. 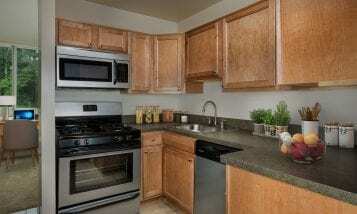 Take a tour of ROSS’ College Park, MD, apartments today!